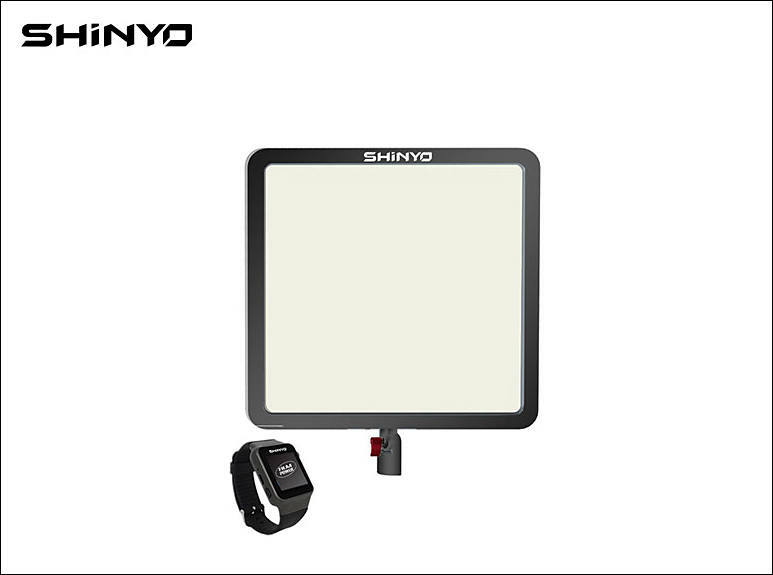 With the intelligent control system, you can adjust the Shinyo light with a paired watch, supports one-to-many control and working with memory settings. Shinyo P3D is using third-generation LED light guide technology, making the light soft and very uniform. The color rendering of Shinyo is around 96 CRI. Flat panel with built-in 10000mAH lithium battery an work 3.5-6 hours. Or you can use it with external power.